GQA are delighted to welcome Phil Douglas to the team; Phil joins us in the role of External Verifier and will be working closely with centres operating with GQA’s construction and glass qualifications. Construction qualifications are the latest addition to the already strong portfolio of industry qualifications offered by GQA and it was important to bring in construction expertise in the form of a new External Verifier (EV) to provide on-going support to the training providers who become approved to offer GQA construction qualifications. 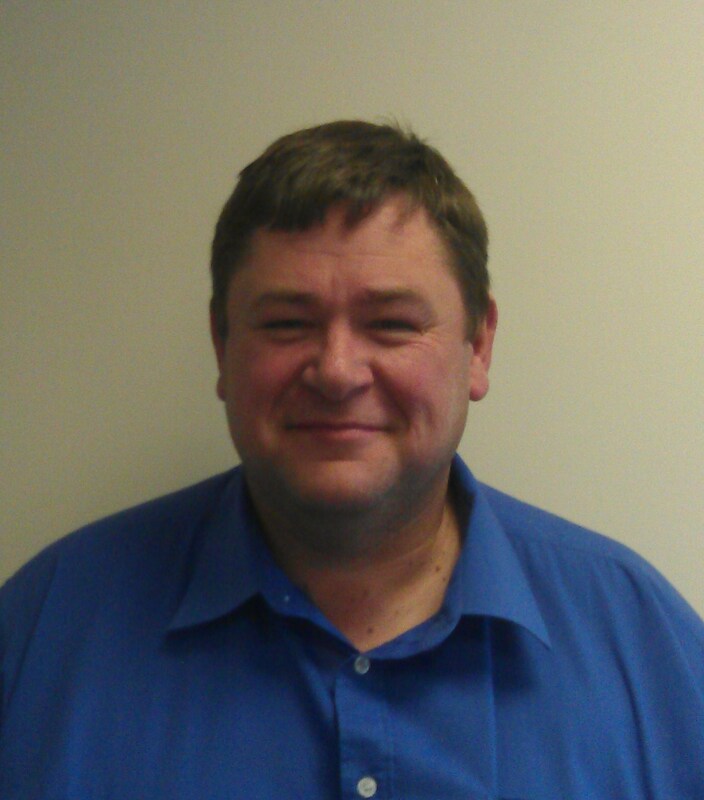 Phil Douglas started his new role with GQA on the 3rd December, and will take on a number of centres offering GQA glass and construction qualifications throughout the UK. Working within the construction industry for over 33 years, Phil has a wealth of knowledge and experience and he will play a vital role in the support of GQA’s construction centres. Phil says he is “Passionate about people development” and is looking forward to “expanding GQA’s network of construction centres” and “promoting vocational qualifications as a measure of competence and business improvement” he also stated that as he has worked on “both sides of the fence” once working for a GQA Centre, he knows the “difference between GQA and other awarding organisations” and that “GQA has always been supportive” and helped the centre that he worked for to develop itself. GQA currently have a team of 8 EV’s throughout the UK, providing a strong support network for the 80+ approved centres offering GQA qualifications.